In honor of our 50th Anniversary, we want to remember what makes Spaulding unique: Spaulding’s commitment to those children that were often left uncared for – including children with disabilities. In 1978 Spaulding hired experts in the field of developmental disabilities and concentrated on adoption for this population. Spaulding then worked with the State Department of Mental Health to implement permanency planning for children with developmental disabilities found abandoned in that system. Do You Know One of the Easiest Ways to Support Spaulding? 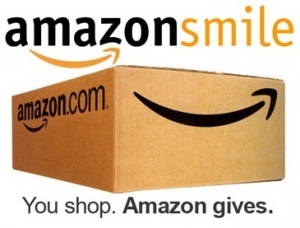 When you shop Amazon just go to smile.amazon.com and choose Spaulding for Children in Southfield, MI as your charity of choice. It’s easy. And it costs you nothing. Amazon donates 0.5% of the price of your eligible AmazonSmile purchases to the charitable organization of your choice. 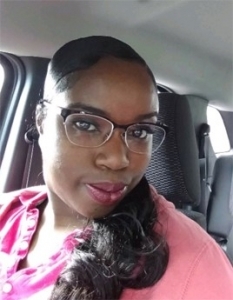 https://spaulding.org/wp-content/uploads/2018/04/sfc-logo.png 0 0 Cheryl Gist https://spaulding.org/wp-content/uploads/2018/04/sfc-logo.png Cheryl Gist2018-08-30 11:26:452018-08-30 11:26:45Do You Know One of the Easiest Ways to Support Spaulding? Ready for the Future … What Does It Mean to Mentor a Foster Child? https://spaulding.org/wp-content/uploads/2018/04/sfc-logo.png 0 0 Erik Nowakowski https://spaulding.org/wp-content/uploads/2018/04/sfc-logo.png Erik Nowakowski2018-07-24 15:00:072018-07-24 16:08:06Ready for the Future ... What Does It Mean to Mentor a Foster Child?